Experience the utmost in comfort and luxury at The Chanler at Cliff Walk, one of the most stunning Rhode Island historic homes. 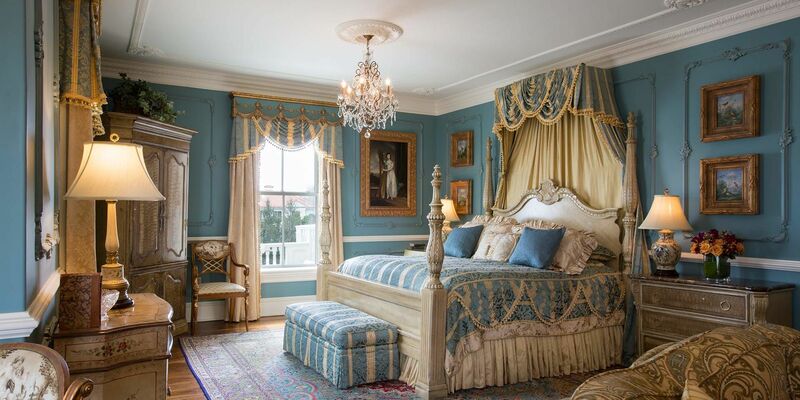 Our Signature Rooms are inspired by Louis XVI, Renaissance, English Tudor, and Regency decor and offer a full immersion in the grand interiors of the past. 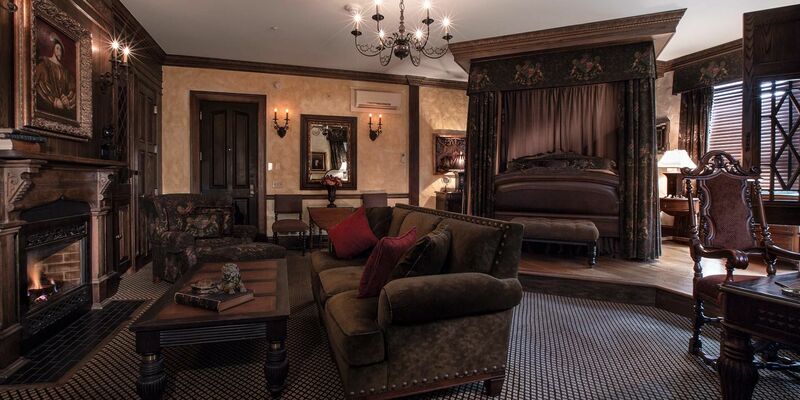 Retiring to one of these spacious and opulent accommodations in Newport each night is the experience of a lifetime. 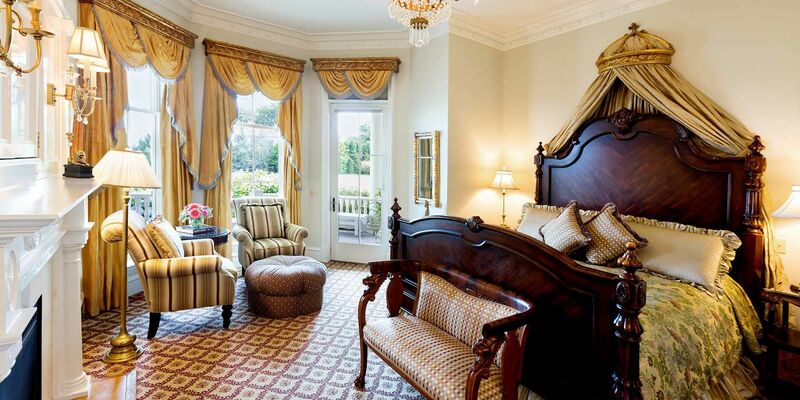 Signature Rooms at The Chanler feature a king bed and Jacuzzi tub. 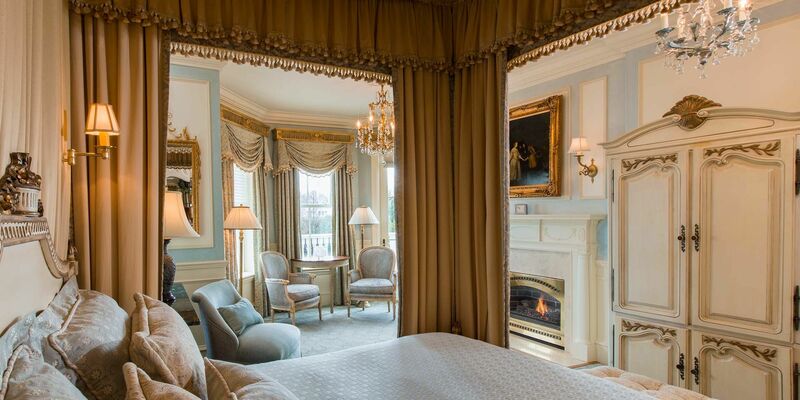 These are the largest rooms available at The Chanler, and most are ocean-front guest rooms. Explore all of our accommodations in Newport with our Virtual Tour and get to know one of the most historic homes in Rhode Island intimately.